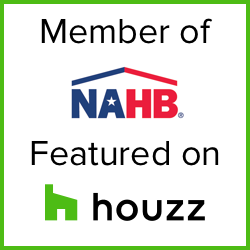 New Horizon Construction, LLC is a family owned business since 2007. Located in Danbury, CT, we're focused on providing high-quality building services and customer satisfaction - we will do everything we can to meet your expectations. New Home Construction | Additions | Remodeling | Framing | Siding Installation | Trim | Deck/Porch | Window & Door Installation | Fence | Painting & Powerwashing Services.